Saturday 9th December 2017 saw prestigious Midlands housebuilder Avant Homes hosting the opening of their showhomes at the Middlebeck development. With a brass band, mulled wine and mince pies, there was a warm and homely feel to the occasion. 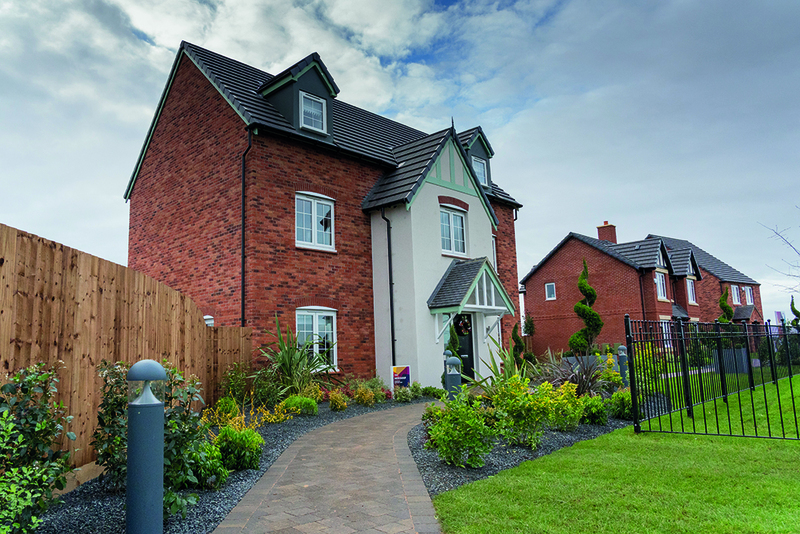 The stars of the show were obviously Avant’s innovatively designed properties: the three bedroom Kilmington, the four bedroom Pendlebury and the five bedroom Needham – each of them an impressive showcase for style, high specification and luxurious living. The first Avant homes are scheduled for occupancy in spring 2018. So now’s the time to come along to ‘The Heddles’ at Middlebeck and experience the comfort for yourself.